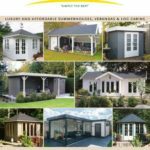 At Deeside Log Cabins we are the sole dealer for Lugarde in Aberdeen and Aberdeenshire. We can supply any building from their extensive range and quote for bespoke buildings. 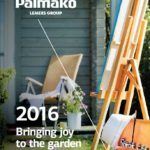 Also available is a range of Garden and Weekend Houses manufactured by Palmako. We have a number of their buildings built on our display site.